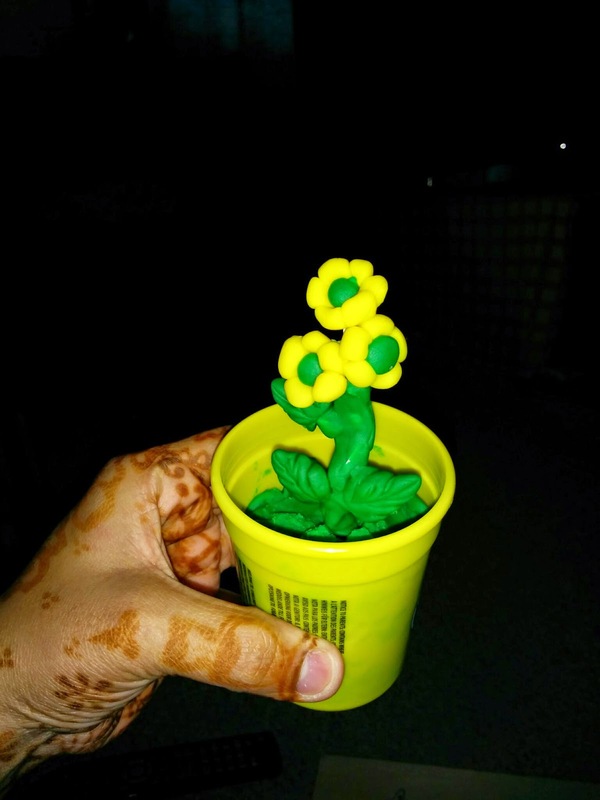 Meghana's Gallery! 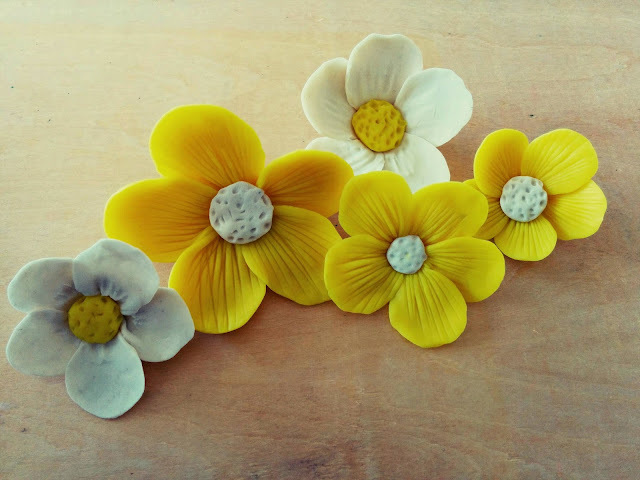 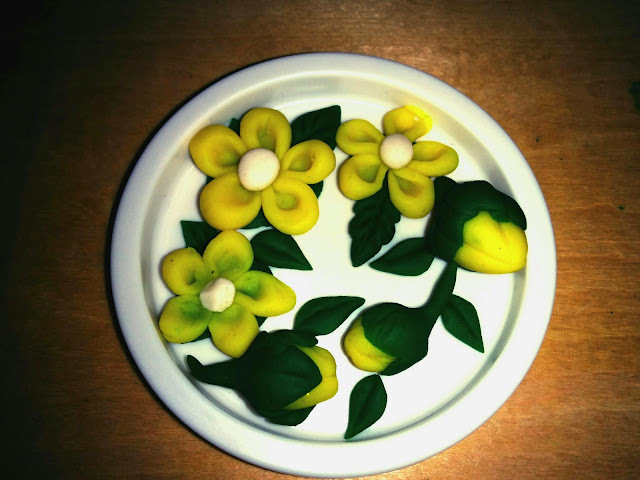 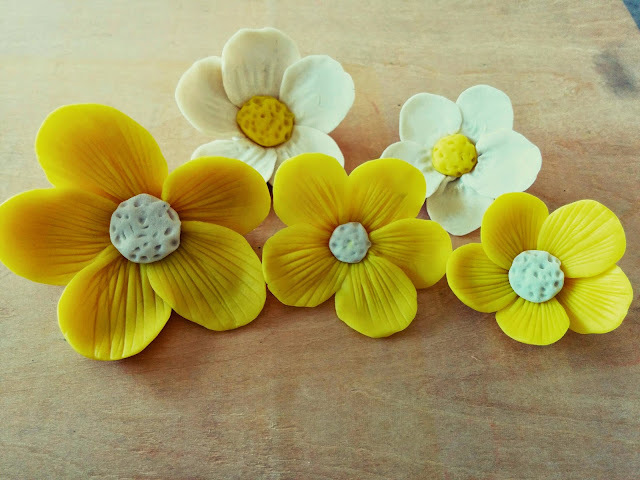 : Quick clay Flowers in yellow! 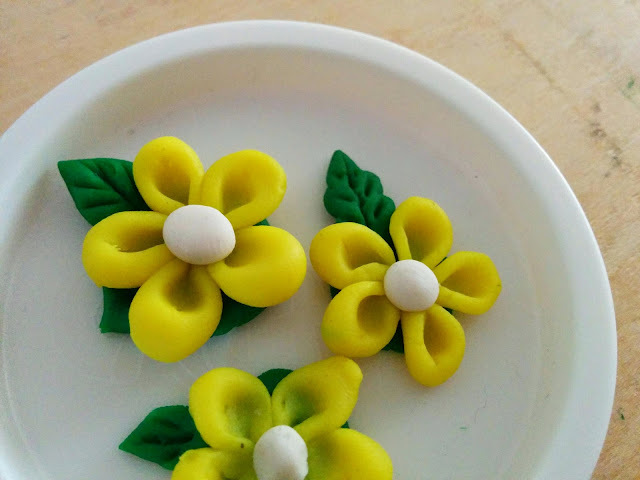 Some times we don't want to put too much effort, something made quick, quite easy and simple with best results. 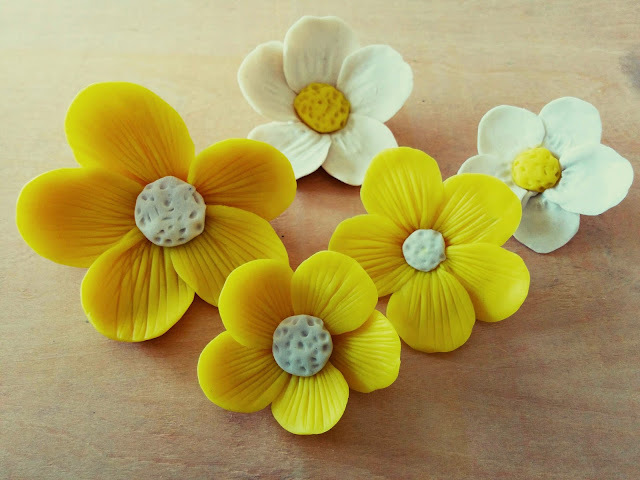 These Flowers fall under such kind.